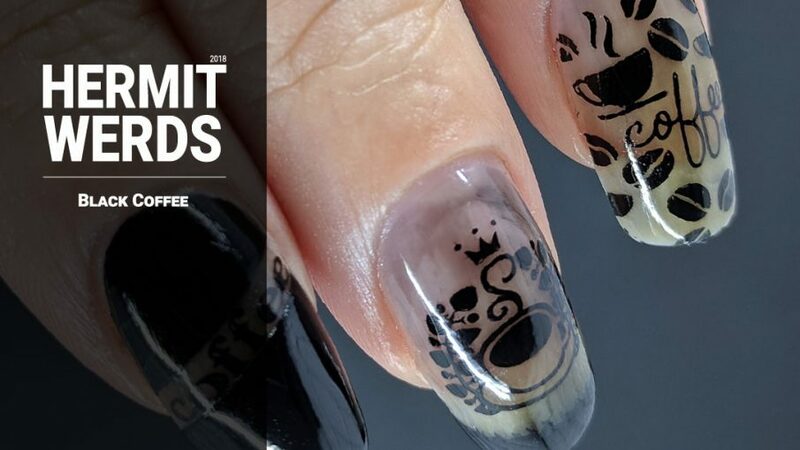 We can’t let the month end without a coffee mani. 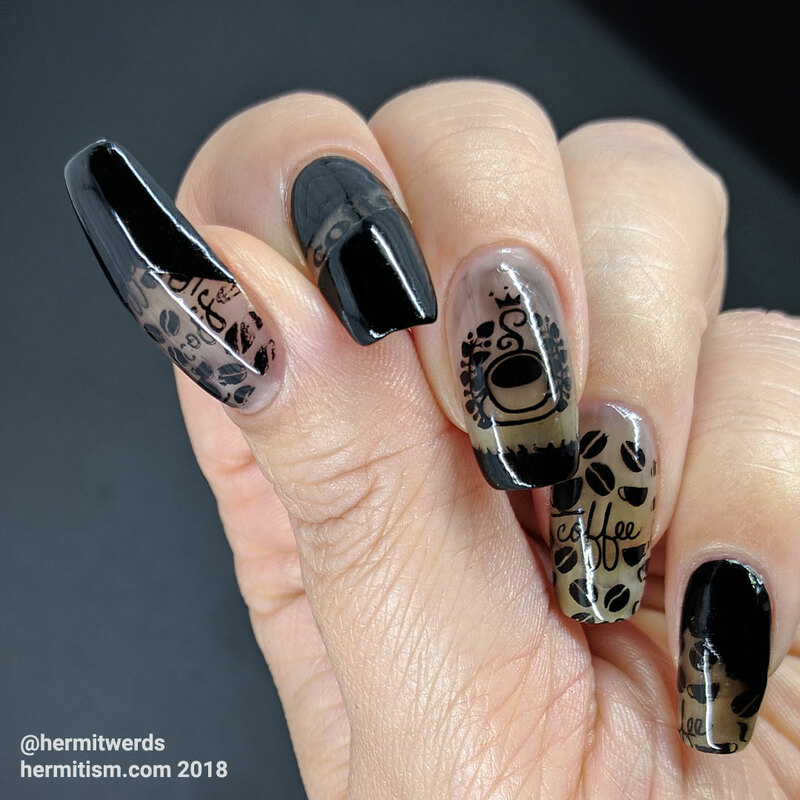 In fact, this is my eighth nail art dedicated to the delicious drink. 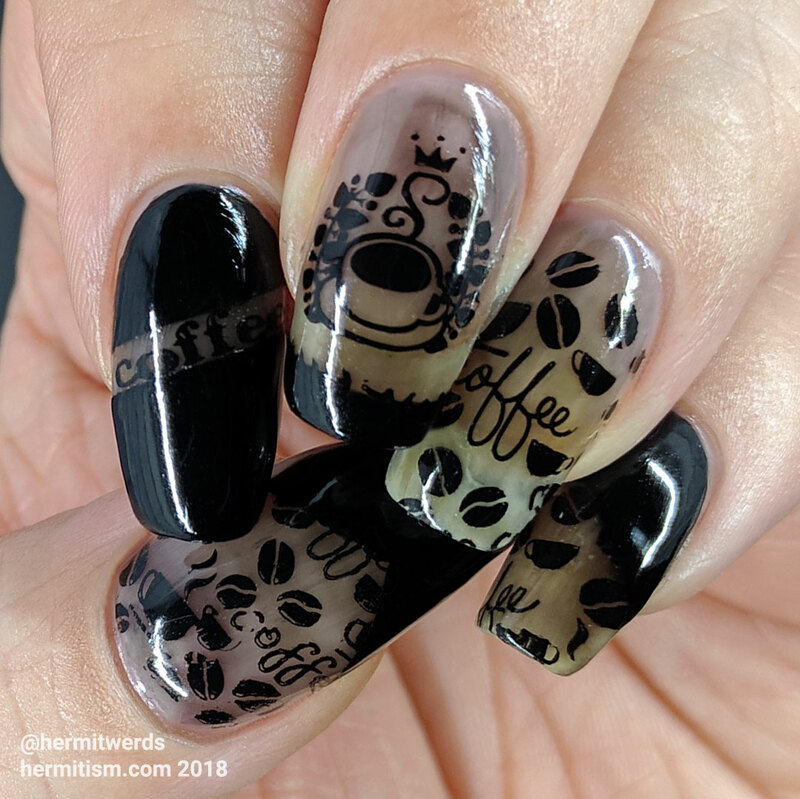 I only have four to go before I can declare I have a year’s worth of coffee manis and believe when I say that has been my goal for a while. 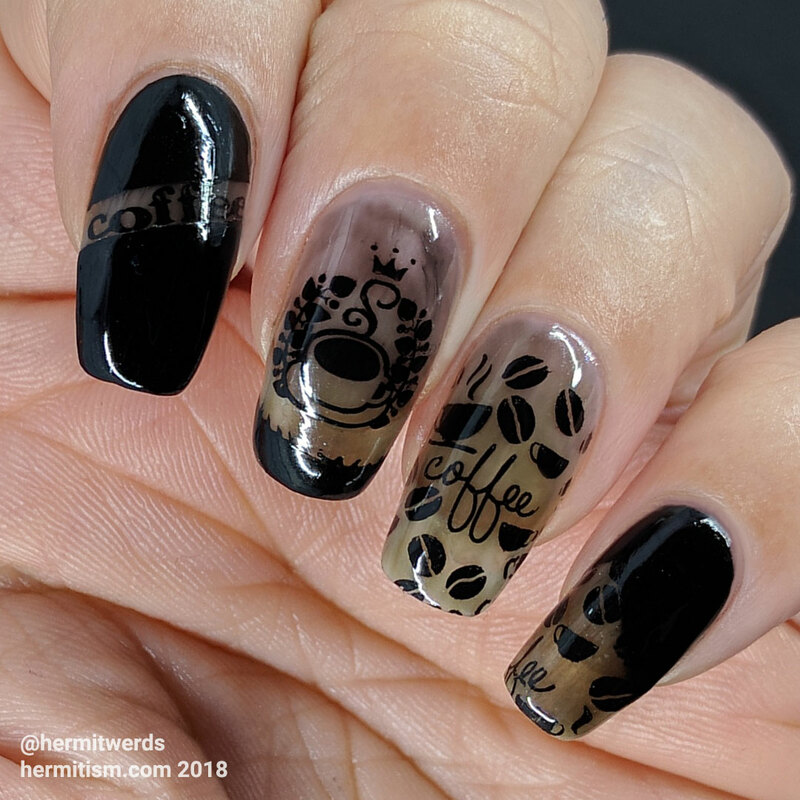 Not that I will stop painting an occasional tribute to coffee, but I might focus more on other things I love like snails or jellyfish. I’d say cats, but I have many posts already dedicated to those hairy monsters. 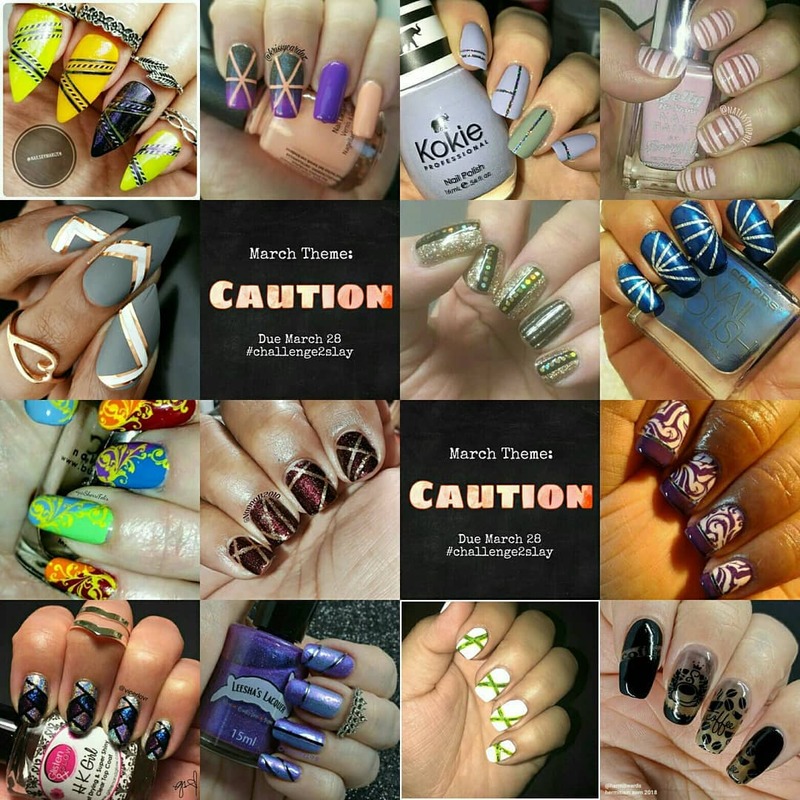 The cat manis will never end. Now I just want to hug my cat. Also, it’s just an extra cool thing to have a coffee-scented polish on your coffee painted nails. I may have been seen creepily sniffing them. A lot.